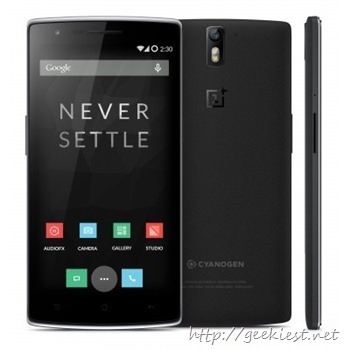 OnePlus One the flagship killer phone (Available through invitation only) is expecting the Android Lollipop soon. The official announcement is made on their forum with the releasing dates. And if they missed any of the deadlines they will be giving away 5 64 GB OnePlus One Phones to the users. You will have to leave a comment on the forum topic to qualified for the post.